Fukuro no Mise Owl Cafe in Tokyo has received a lot of attention. 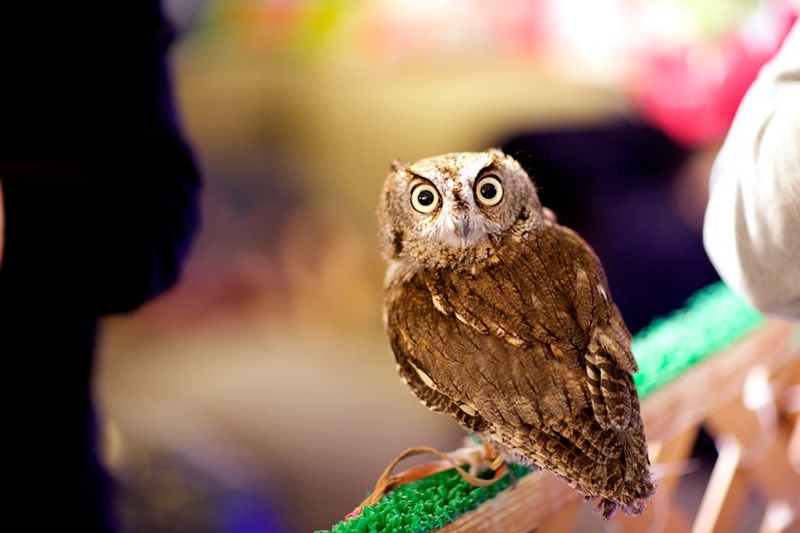 For only 1000 yen, you can drink coffee, relax and best of all, play with owls! A new Japanese island is in the shape of Snoopy! 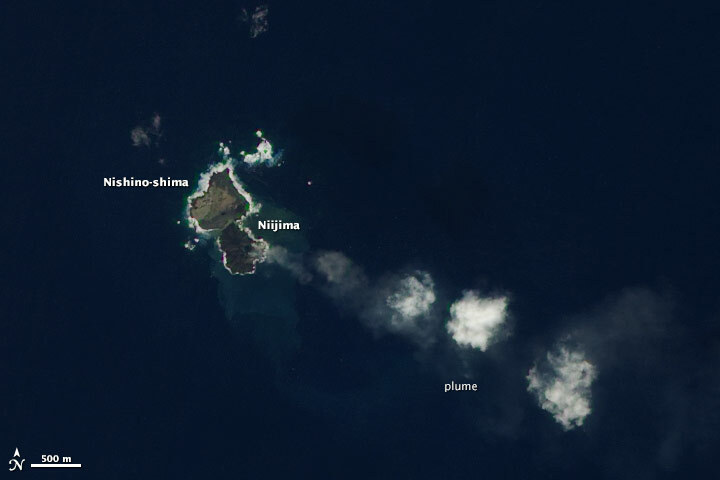 The newly formed "Snoopy Island" is a hot topic in Japan. Who knew Mother Earth was a Shulz fan? 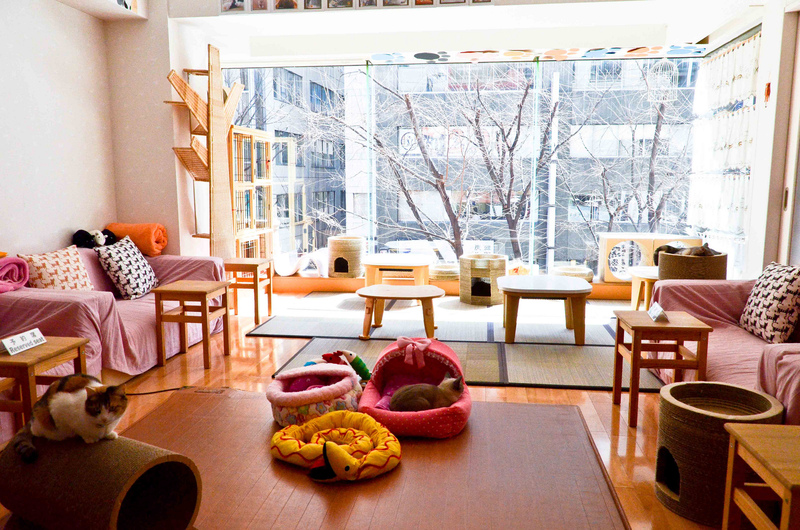 At Shibuya Cat Cafe Hapineko, one of the many Japanese cat cafes, you can spend a cozy afternoon in the company of cats, right in heart of the city. 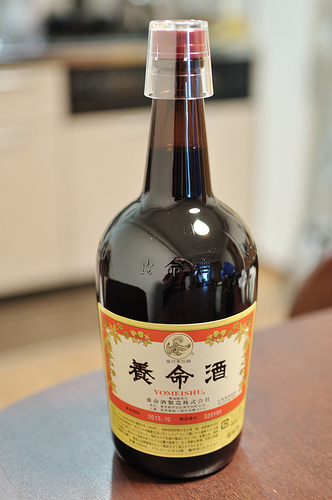 Yomeishu, a Japanese nutritional tonic, has a new campaign involving giant Yomeishu pillows. Who wouldn't want a humongous drink-shaped pillow? 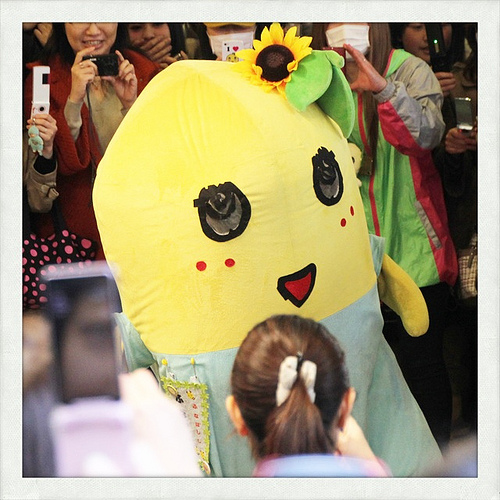 A little strange, but at the same time endearing, the Japanese mascot Funasshi, a pear fairy, has spread the word about Funabashi City's sightseeing spots.